We are months away from our 9th Annual Charity Golf Scramble at Bridger Creek. The Scramble is Friday, September 6th. Check-in and lunch start at 10:30 with a shotgun start at noon. 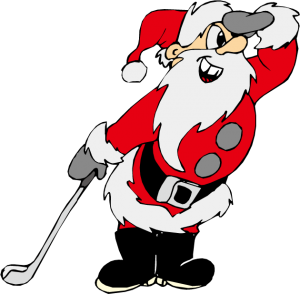 You can register here on the website https://hopeandtheholidaysmt.com/event/2019-golf-scramble/ or email us with questions, info@HopeAndTheHolidaysMT.com. We also have numerous opportunists for sponsorships. Check out the 2019 Golf Scramble event for more info!